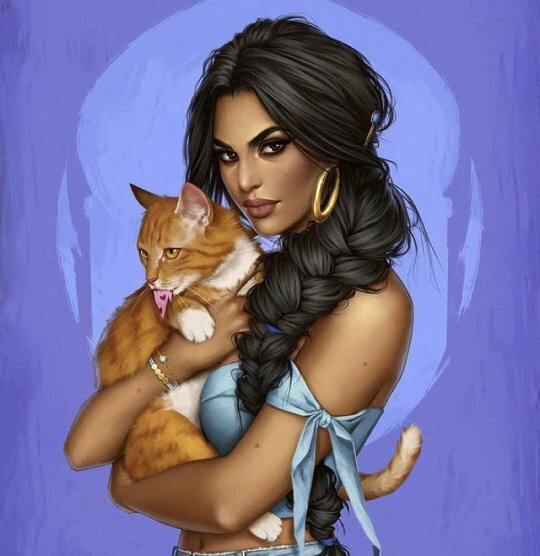 Ever Wonder How HOT Disney Princesses Would Look Like, If They Lived In 2017? As kids, we were all in love with Disney Characters. Most of our childhood was full of imagining the lives of the princess and the prince brought by Disney. Everyone can agree to the fact, that our happiest moments as kids was when we watched our favorite Disney Characters. They made us fall in love and filled our hearts with joy. 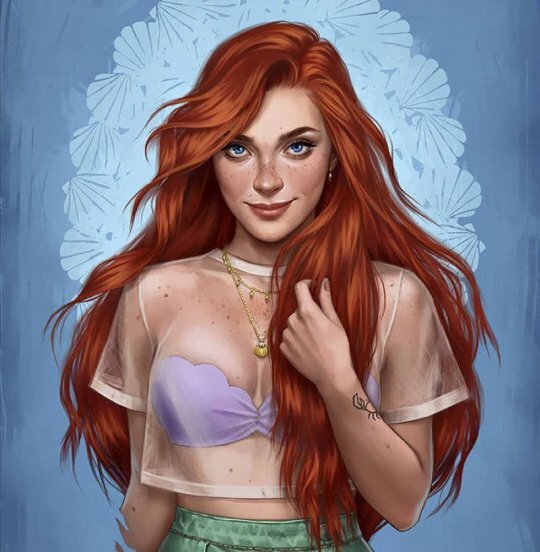 So if for a moment, we could visualize our favorite Disney Characters, how would they look like in the 21st Century, if they were alive? Then worry not, this amazing artist, Fernanda Suarez, has made it possible by bringing out our childhood heroes into the 21st Century. From the very start we were amazed, thus simply stating Fernanda Suarez work is only a “beautiful piece of art” would be an understatement, as the artist has taken art to another level. Every single piece of art she produces just hits the head of the nail and captures the values and character of our favorite childhood heroes. As kids, most of us were inspired by Ariel. She was beautiful, smart and confident. And to be honest, some of us even had a crush on her ;) Fernanda Suarez has been able to transform her into a modern diva, making you “aww,” with her beauty. Who did not love snow white? Although gullible, she was beautiful. 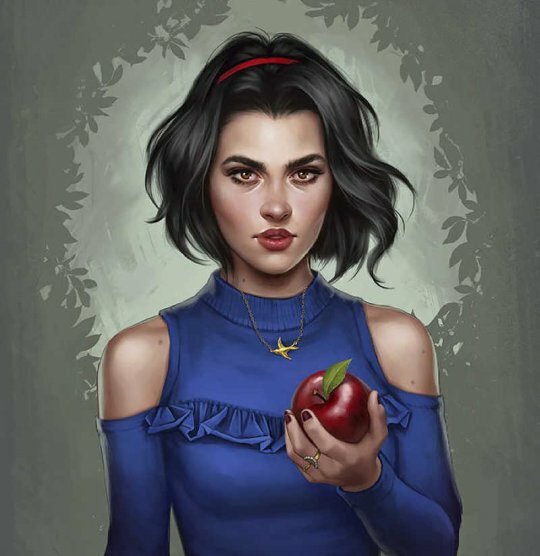 So how does the 21st Century snow white look like? Worry not as Fernanda has captured her beauty and transformed her to a hot 21st Century babe. Aladdin and Jasmine were among our favorite childhood couples. Jasmine was a princess yet felled in love with a street boy, Aladdin. She was fierce and was not afraid do what she wanted. The 21st Jasmine created by Fernanda is nothing short of perfection. She was able to capture her intense look into her art. 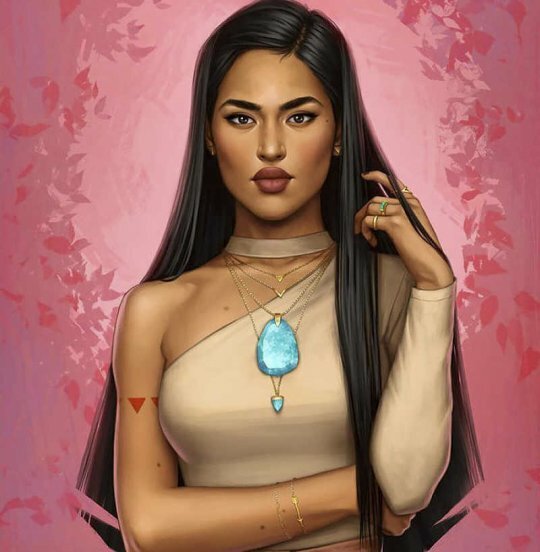 Every detail of Pocahontas by Fernanda is on point. From her hair to her lips, makes you fall in love with the art piece. Although, our childhood Cinderella was poor and dirty. 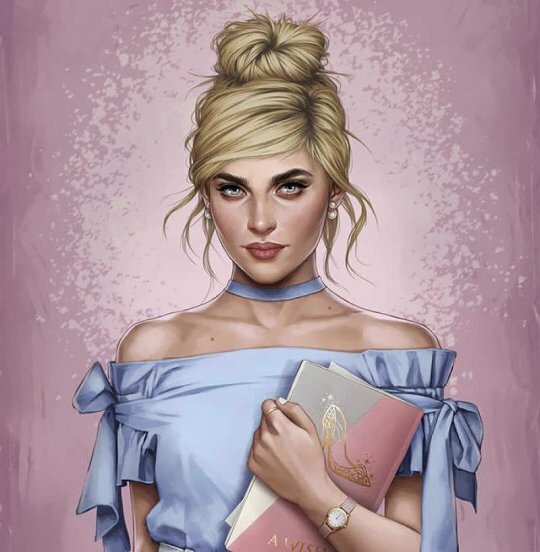 The 21st Century Cinderella by Fernanda Suarez is smart, and from her eyes, you can see her level of determination to conquer the world. Bella felled in love with a prince who was turned into a beast. Although their love story, is a discussion for another day, our Modern Day Bella, looks just like our childhood crushes. 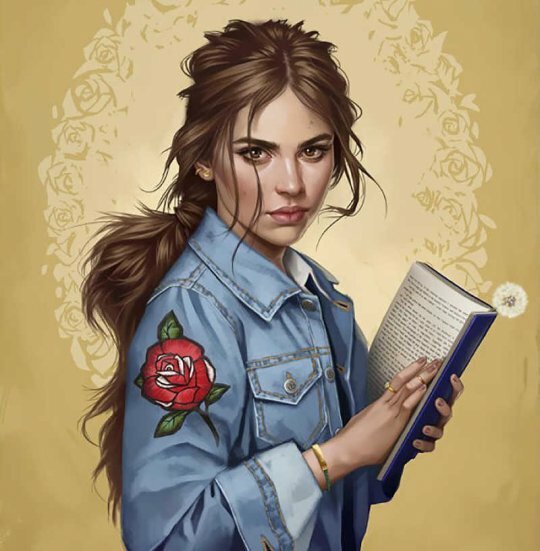 To bring modern flare, she has a denim jacket and with a book on her hand, indicating her will and determination to make it in life. A round of applause for this masterpiece. 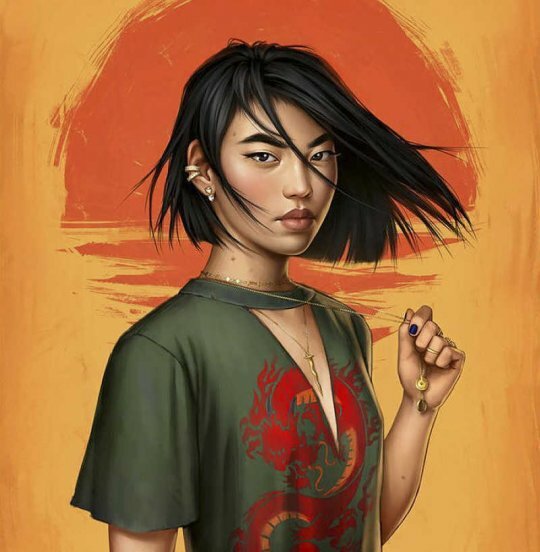 Even though Mulan, has a boy haircut, she beautiful and from the art piece she appears to be strong and having a warrior mindset.